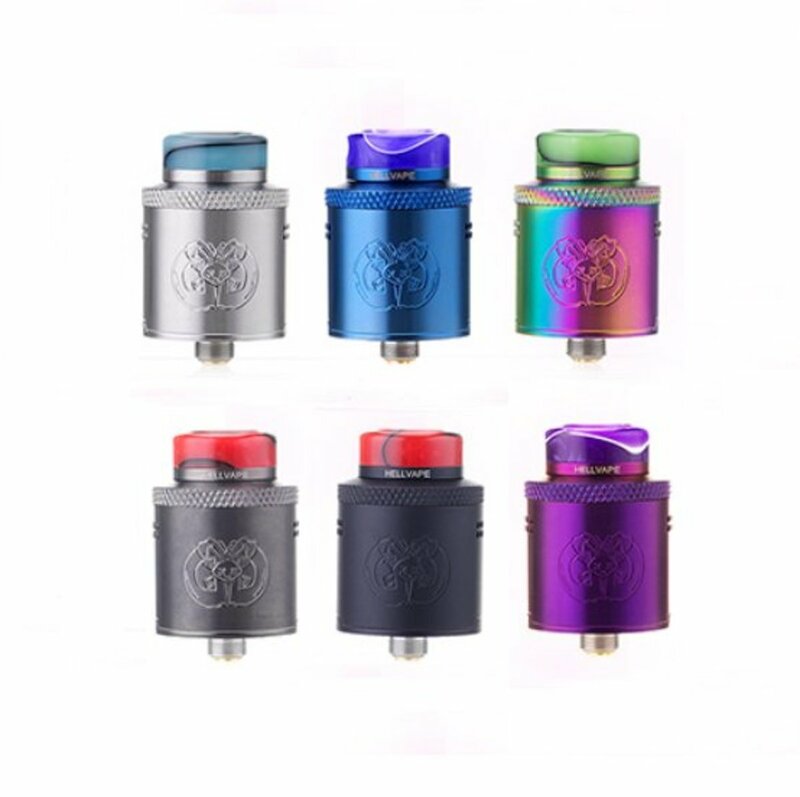 Hellvape Drop Dead RDA | Electronic Cigarette Co. The Hellvape Drop Dead RDA is a product collaboration between The Vaping Heathen and Hellvape. 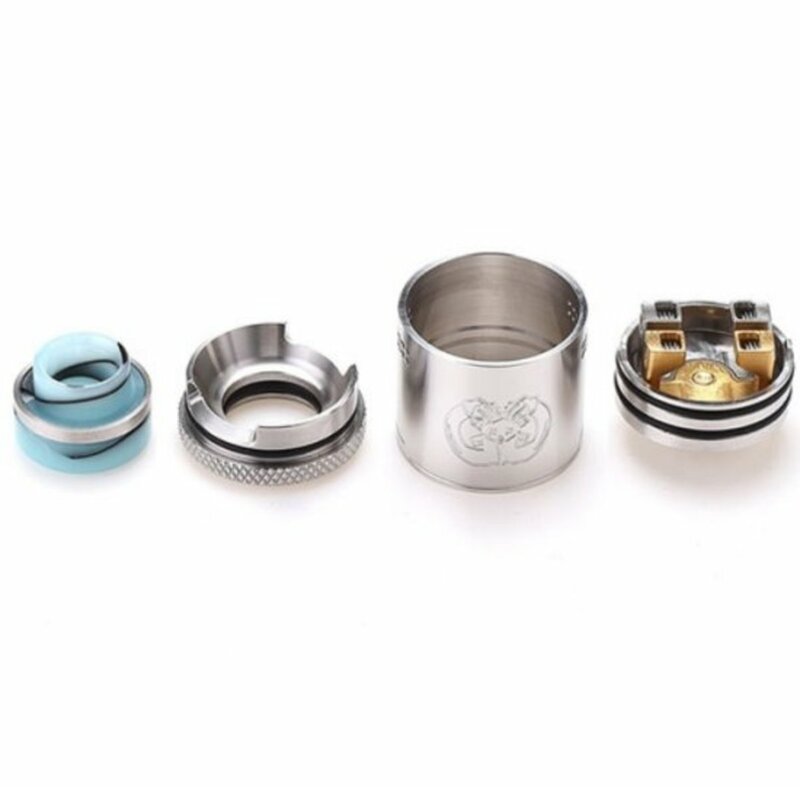 This RDA has been selected by us for its easy-to-build design, versatility and manufacturing quality. This item is for professional vapers only. Please refer to our safety information further down before purchasing. 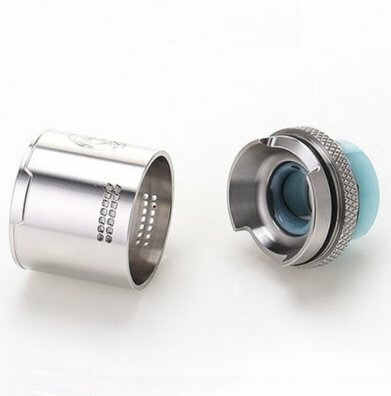 Please note, the drip tip colours vary and probably won't match those in the images. It's a random choice of colours so please bear this in mind when purchasing. We don't know what's in the sealed box. A Rebuildable Dripping Atomiser (RDA) is designed to be used by knowledgeable experienced adults who understand how to build coils correctly, and know how to test them before use to ensure they are safe. Users need to know what is safe, or unsafe, and why. Not testing coils correctly or properly is known to have safety risks. 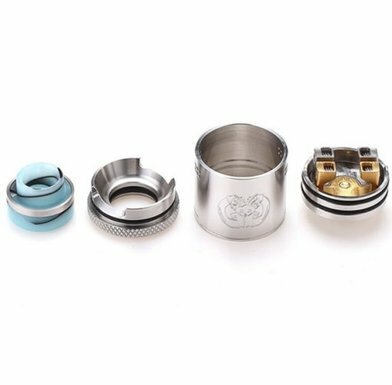 Users also need to know how to install the coils and finish the build safely. All new coils should be tested on an Ohms reader or multimeter to ensure they are safe to use. These devices require a complete understanding of the technicalities of vaping along with knowledge of electronics and Ohm’s law. These devices are categorically not suitable for beginners or any users without suitable and sufficient knowledge.